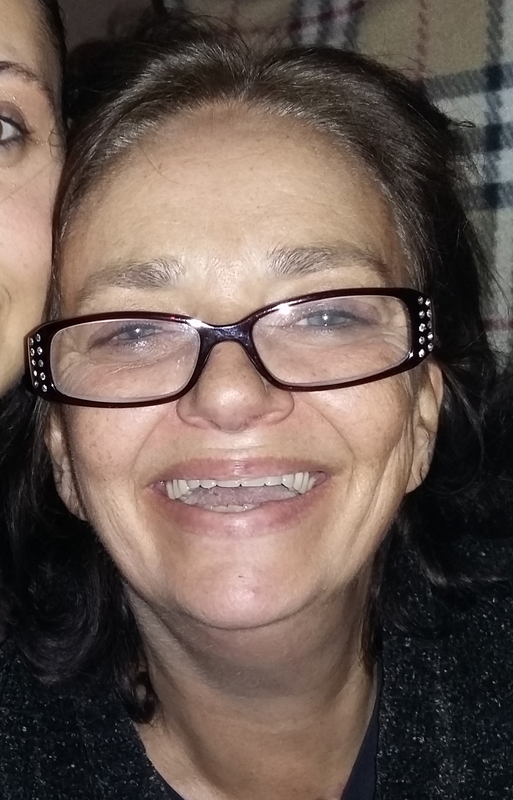 Katherine Hurst, age 56, of Huntingburg, Indiana passed away on Thursday, April 26, 2018 at her home. She was born May 24, 1961, in Huntingburg, to John and Emma (Watts) Volz. She was united in married to Bill Hurst, and enjoyed spending time with her family, particularly her grandchildren. Katherine was preceded in death by her parents; her husband, Bill Hurst; and one brother, John Volz. Katherine is survived by two sons, Shawn (fiancé, Brittany) Davis of Huntingburg and William “Wyatt” Hurst of Fort Drum, New York; three brothers, Chester Volz of Huntingburg, Steven Volz of Jasper and Jacob Volz of Huntingburg; three sisters, Karen Brown, Jean Rhodes and Joan Noble all of Huntingburg; and three grandchildren. A memorial service for Katherine Hurst will be held at 2:00 p.m., E.D.T., on Wednesday, May 2, 2018, at the Nass & Son Funeral Home in Huntingburg with interment to follow at Mayo Cemetery near Duff. Friends may call for visitation at the Nass & Son Funeral Home in Huntingburg from 12:00-2:00 p.m., on Wednesday, the day of the service.